Conquer the shady, humid climate of the American Northeast with this special blend of Kentucky bluegrass and fescue seed. Together these grasses provide quick establishment and a beautiful, dark green lawn anywhere in this area of the country. This blend is specially designed for the unique conditions found in the northeastern United States where shade, humidity and cooler temperatures are common. 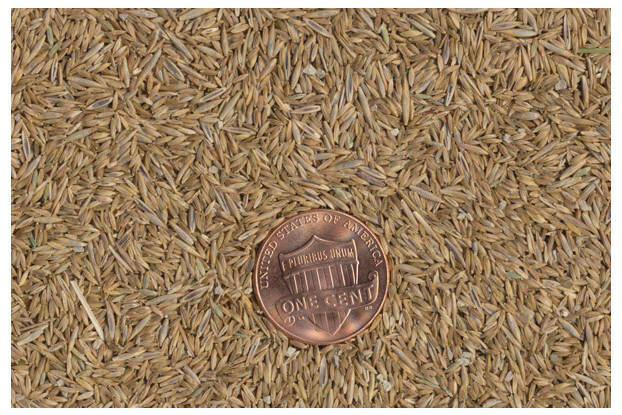 This blend contains a mixture of chewings and creeping red fescue with three elite-type Kentucky bluegrass seeds. The benefits of combining these fine fescue type grasses include more shade tolerance, a quick establishment rate and increased drought tolerance. 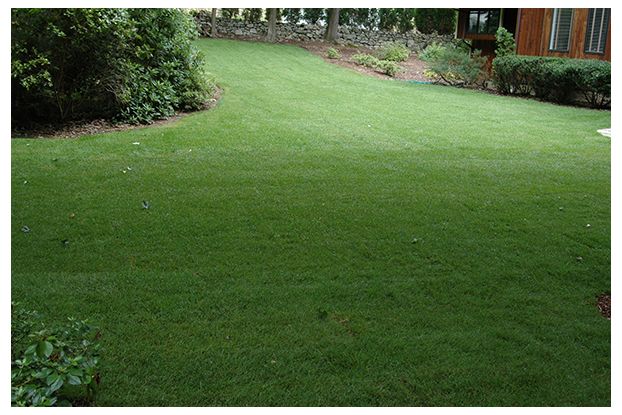 Fescue also requires less fertilizer than other grasses, making it more eco-friendly. The bluegrass provides the dark, brilliant green color, uniformity and traffic tolerance. Together these grasses provide a lush, soft textured lawn perfect for anywhere between Virginia and Ohio, to New York and Maine.